H&S AIDED TORRID IN SECURING PRESS AND SOCIAL MEDIA COVERAGE FOR THIER LATEST SWIMWEAR COLLECTION BY REACHING OUT TO MEDIA AND ASSISTING IN HANDLING LOGISTICS FOR THE POOL PARTY. 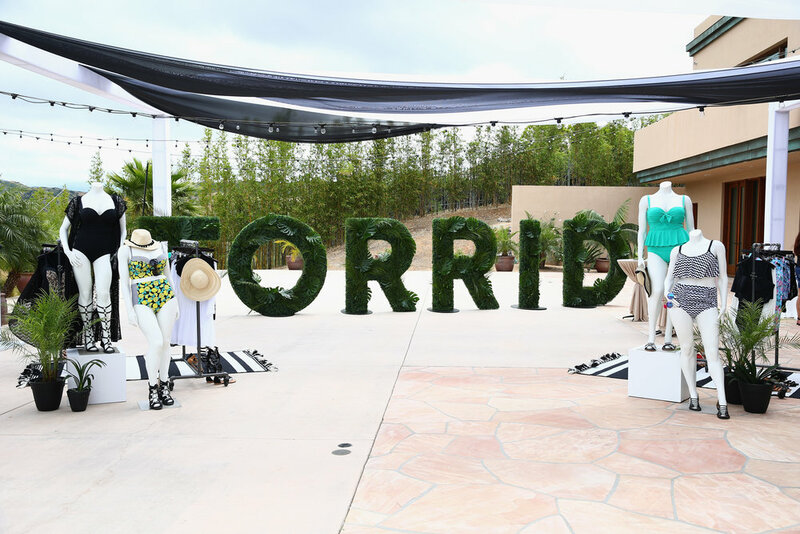 Torrid hosted their second annual Pool Party to showcase the latest Torrid swimwear collection. A celebration of #Thesecurves, a hashtag launched in tandem with Torrid’s intimates earlier in the year, the event aimed to encourage women to feel empowered and unapologetic in their swimwear. 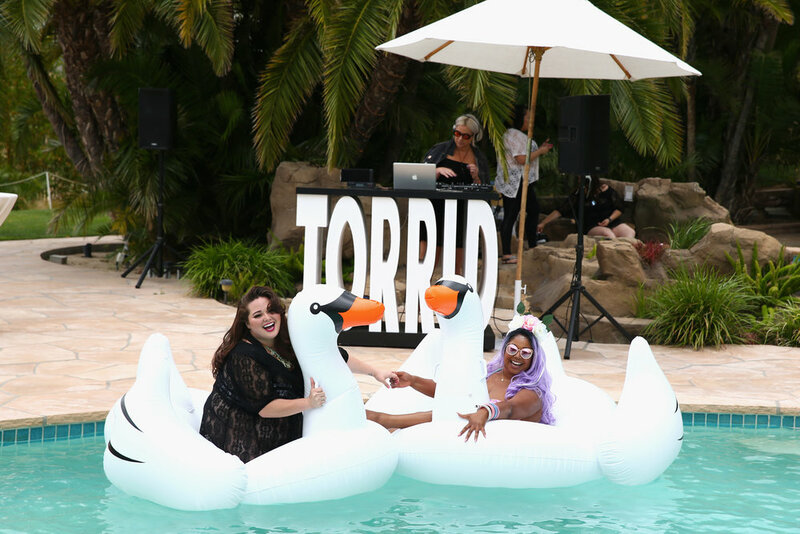 H&S invited and managed a media RSVP list comprised of local LA media and NY flyaways to attend and cover the Torrid #Thesecurves Pool Party. H&S additionally encouraged attending media to post to their social channels incorporating the #Thesecurves hashtag as well as linking to the brand’s page. Immediately following the event H&S serviced a media alert, b-roll and photos to prominent national, plus fashion and event media to secure additional coverage leading to 16 features and over 192 million impressions.